It is a “cause for concern” to the British Horseracing Authority that a strain of equine influenza has appeared in three vaccinated horses. BHA chief regulatory officer Brant Dunshea has identified the priority to establish whether the two horses which raced at Ayr and Ludlow on Wednesday from the yard carrying the infection, believed to be Donald McCain’s, were incubating the virus. Racing on Thursday at Doncaster, Ffos Las, Huntingdon and Chelsmford was cancelled as a precaution. A decision on Friday’s cards is expected on Thursday evening. 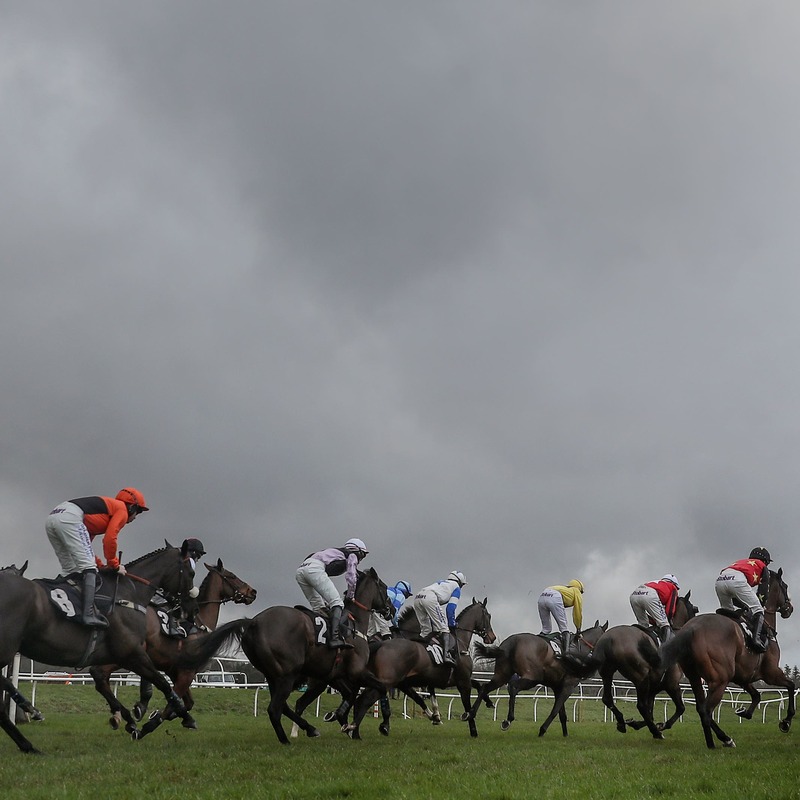 “Information started to emerge early yesterday evening, and then we were advised by the Animal Health Trust – with confirmation there were three equine influenza positives in an active racing yard,” Dunshea told Sky Sports Racing. “We then put in place a series of meetings to understand where we were at as of last night, and what actions we could put in place. “The BHA veterinary committee fully supported our view that we needed to cancel racing today to enable us to take some time to assess the situation and make a further decision from there. “The three horses had been vaccinated from equine influenza. “What we are doing is a precautionary measure at this stage to give us time to understand the extent of possible exposure – given two horses from the same yard raced yesterday – so we need time to contact all the trainers who raced at those meetings yesterday so they can put in place horse-movement restrictions and for us to get samples for analysis. “We are working as quickly as we can with all the trainers, who are supportive of the situation we are in to mitigate the risk of this issue further. Dunshea went on to explain how the virus can be spread, including via humans. “It is highly contagious, and an infected horse can spread the virus on to a human via their clothes or equipment. It can be spread in that way, but it doesn’t actually affect humans,” he said. “Fortunately in this country our horses are vaccinated. However, we are still trying to understand what particular strain of equine influenza this is – and the fact it has appeared in a vaccinated population does cause us some concern – so we are working quickly to try and understand what has happened there. “Key to our decision making is understanding exactly the status of the horses who raced yesterday from the infected yard. We will have information of samples taken from those two horses later this afternoon or early this evening.